Please use the link below to view/download the Visitor's Guide (PDF). 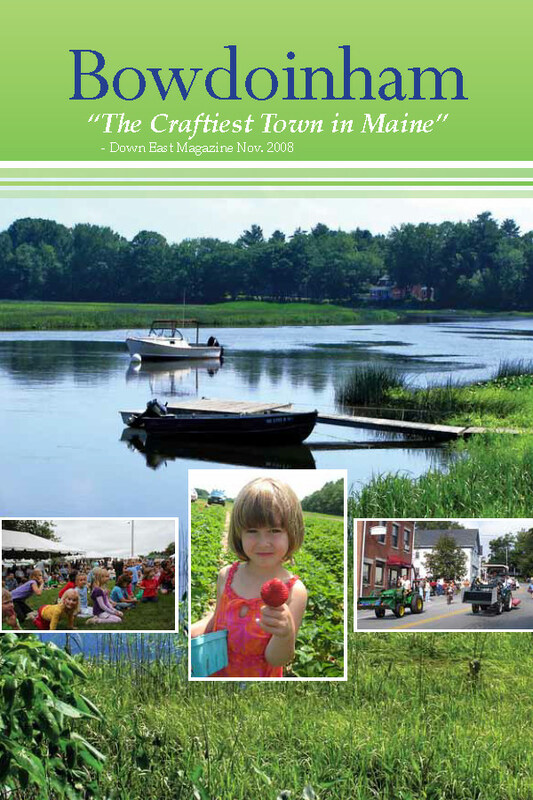 The Visitor's Guide gives you a glimpse of our wonderful community and the amazing natural resources in Bowdoinham. We are very lucky to call Bowdoinham our home and we look forward to sharing this beautiful place with you. We hope you enjoy Bowdoinham as much as we do! Direct Display Publishing Co. Inc for creating this Visitor's Guide. Lynn Spiro & the Community Development Advisory Committee for coordinating the effort. Heather and Tony Cox for being our editors.